Are you searching for work within the construction sector? Talk to Breagh Recruitment at Croke Park on Saturday 11th May. They will be looking for skilled professionals throughout the day at the FREE Construction Jobs Expo event. Breagh Recruitment are a specialist Recruitment Company dedicated to Flexibility, Hard Work and Common Sense. They provide comprehensive and highly personalised recruitment services to the construction industry across Ireland and the UK. Breagh understand how important people are. They understand the impact they have on any business. Therefore, they take pride in providing the best possible service. They aim to offer a wide-range of new and interesting career opportunities. They match talented construction professionals to their clients specific requirements. 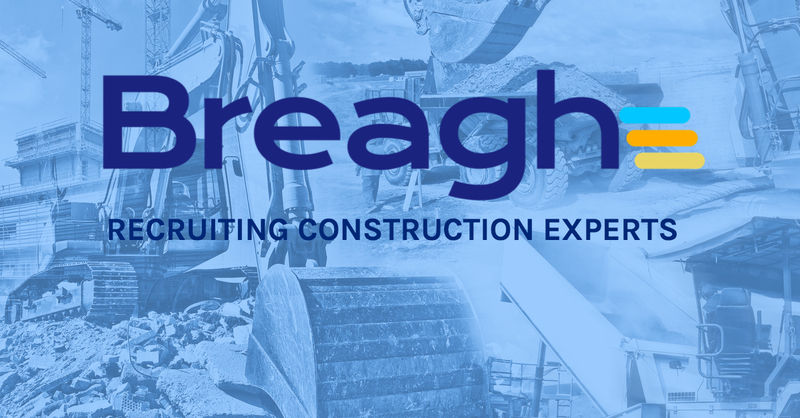 Breagh continue to succeed and strive in sourcing experienced and qualified candidates. In addition, their clients are rewarded with a loyal, strong and innovative workforce. As a result, strengthening their business and allowing them to grow and develop.